Smart people use experts. Be smart. We book Apple Vacations, Globus, Royal Caribbean, Holland America, Carnival, and 100’s of other suppliers! Italy, Aruba, San Fransico, Riviera Maya, Disney World.. We help you go anywhere! Our favorite thing to plan! Let's talk budgets, beaches, and dates! Vacations to Mexico, Caribbean, Cruises, National Parks, Escorted Tours and more! 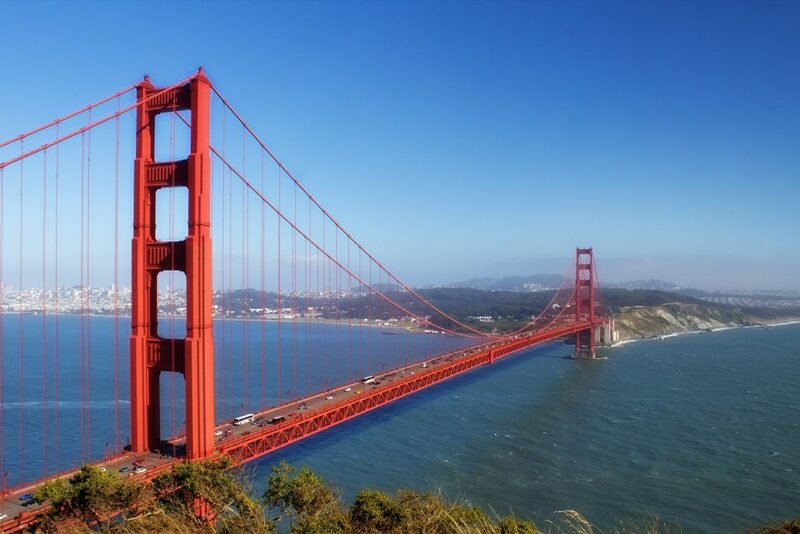 We’ll help you plan the perfect quick getaway to San Francisco, New York, Washington DC, Seattle, Nashville and more! Sue has been my travel agent for over 7 years. On my most recent trip, I had to come home due to a death of a close friend. Not only did Sue arrange a flight back to the U.S. for us but she was able to get a considerable amount of money refunded to me. My husband and I have been to some of the most amazing all-inclusive resorts ! Sue knows what we like and always delivers.